Your Down Payment will be subtracted from the assumable balance of $14,800.00! Installments as low as $162.96 monthly! Alamosa County is a small, quiet county in the southwest region of Colorado. It has a rich history based around the American Railroad and combines the peace and quiet of a rural mountain town with the natural beauty that Colorado is known for. Alamosa hosts Summerfest on the Rio and is gradually turning into a quite notable tourist town. 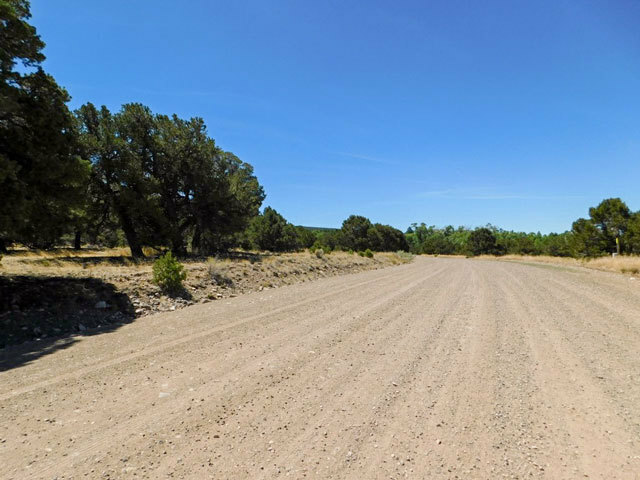 If you are looking at this property from the access road closest to Zapata Falls Drive, you�ll notice his lot slopes up slightly from the center of the property to the right. The back of the property looks out over the mountains, and the lot itself has pockets of mature shade trees and native bushes. Aside from these pockets of foliage, the lot is open and flat, and the terrain can be described as rocky. 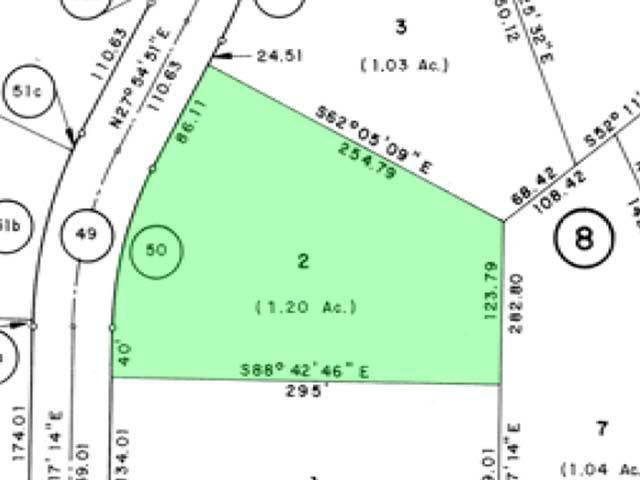 A line of mature shade trees creates a barrier between this lot and the closest neighbor. The access road that runs up to the property line is a dirt road, and you can see stunning mountains from almost every point on the lot. It�s no secret that the rural areas of Colorado are simply breathtaking. 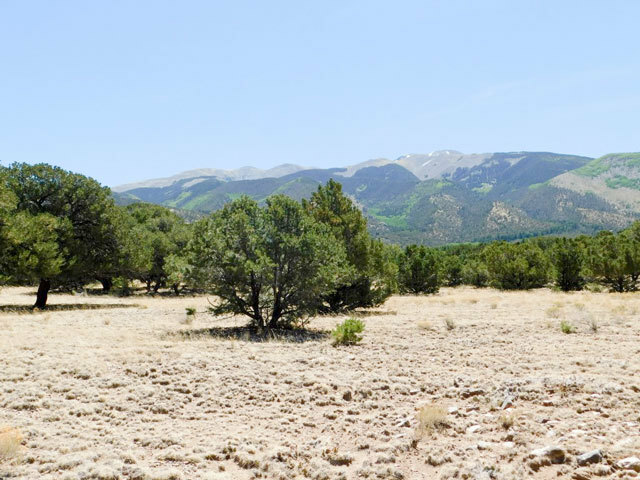 This lot is minutes from the Great Sand Dunes National Park and Preserve, a popular place for sledding in the winter and hiking, camping and fishing in the spring and summer. 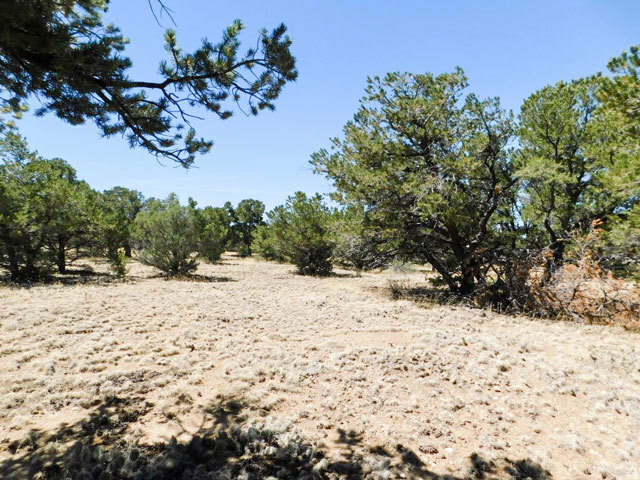 For those who love to fish for trout, this lot is a little over an hour from the Rio Grande National Forest, a favorite high altitude fishing spot and is an ideal spot for hunting elk, black bear, mule and mountain lion. In the winter, locals head an hour west to the locally owned Wolf Creek Ski Lodge for a home cooked breakfast and sledding opportunities. 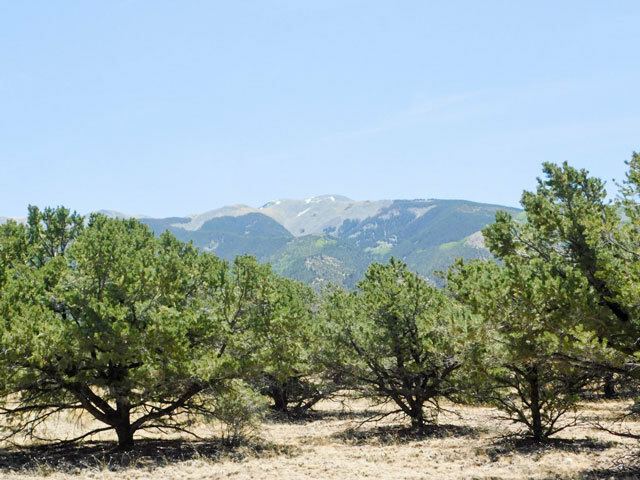 Alamosa has both RV campsites, and public parks that offer primitive campsites, and countless options for hiking, ranging from easy trail walks to more challenging climbs to reach the top of Mt. Blanca. People live and invest in Alamosa County because it provides four beautiful seasons and plenty of ways to enjoy each one in the great outdoors. 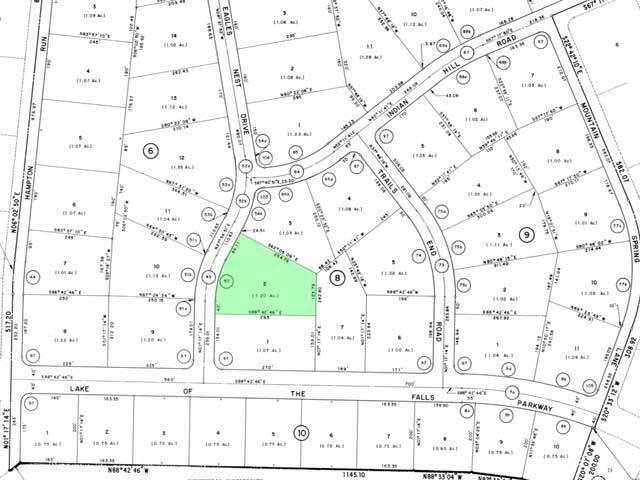 From this lot, you are about 30 minutes to everyday conveniences. The grocery store, hospital, retail shops, chain restaurants, gas stations, schools, churches, and health and beauty stores are all 30-45 minutes from the lot. This lot is 2.5 hours from the vibrant city of Colorado Springs, and Denver is four hours away. Alamosa offers plenty of attractions based around art, history, and culture, such as the Rio Grande Scenic Railroad, the San Lewis Valley Brewing Company, and family attractions such as Splashland and the Rio Grande Farm Park. 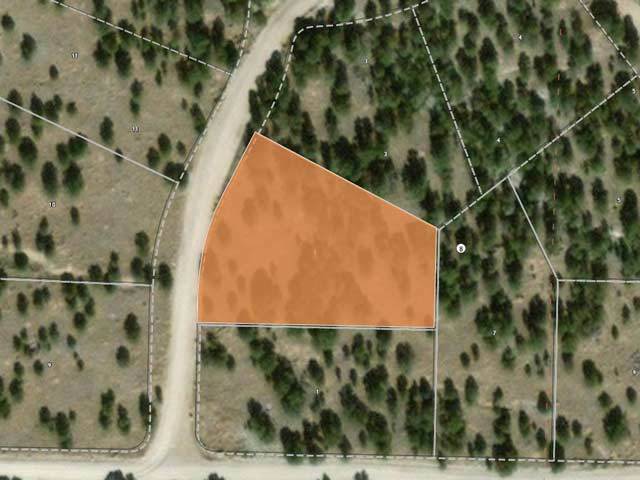 This is a rural lot with just a few residential neighbors and is perfect for someone who wants to own a large piece of land surrounded by majestic mountains. 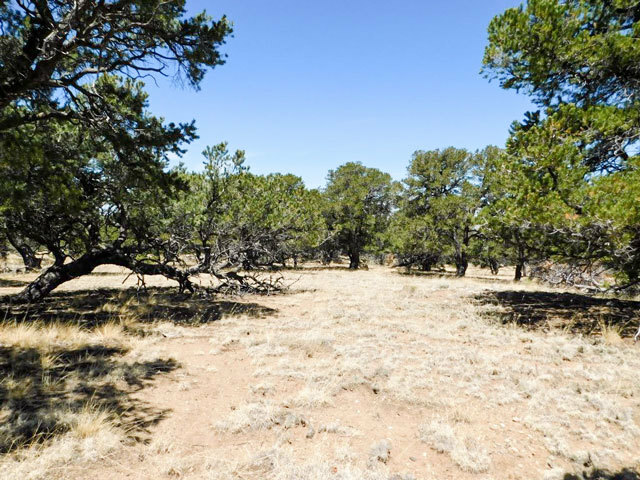 There is a lot you can do with 1.2 acres of land, and with the mostly-flat elevation of this land, private location, and incredible views, this land could be the perfect foundation for your next big project! The Winning Bidder will assume a balance of $14,800.00. with monthly payments of approximately $162.96.